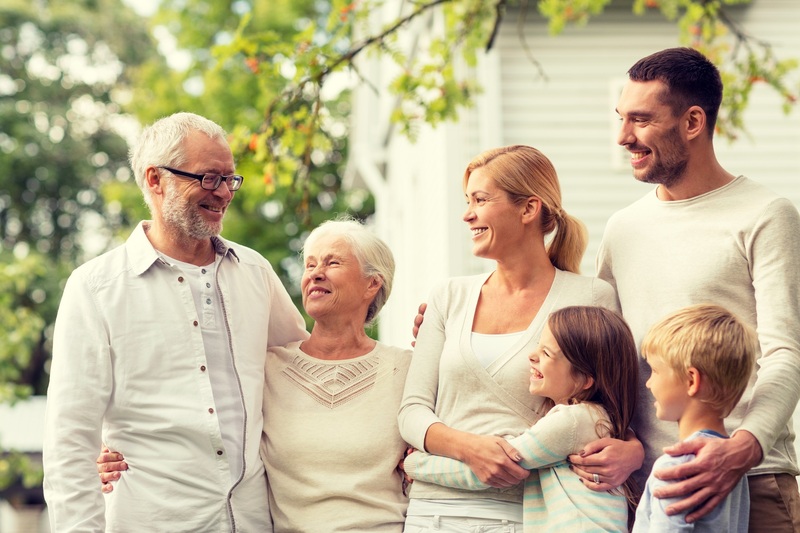 We encourage you to ensure that your family is provided for and the wealth you have accumulated over your lifetime is distributed in accordance with your wishes after you die. 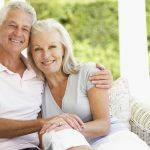 An estate plan is more than just a will – it also considers your superannuation, powers of attorney and assets held solely, jointly or in private companies or trusts. protects assets if a beneficiary is involved in any legal difficulties or has a legal disability. Our team will guide you on whether you have accumulated enough assets to provide for your family and pay off your debts if you die. 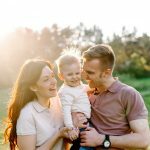 You will need to consider who will inherit your assets and in what proportions as well as who will manage your affairs if you are incapacitated. Please call us today on 1300 727 082 for expert advice in relation to this important part of your overall financial plan as well as peace of mind to avoid potential complications for your beneficiaries. Osborne Yuille Financial Services is a Corporate Authorised Representative of OYA Financial Services AFSL 421290.